If you know Castleford we're on Aire Street at the side of the Millennium Bridge. 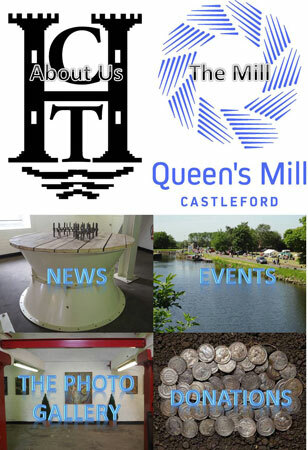 You will remember us as Allinson's Mill the largest stoneground flour mill in the world. If you don't know Castleford put WF10 1JL into your favourite search engine. If you would like to know more about us check out the interactive display. If you would like to have a chat call us on 01977 556741. 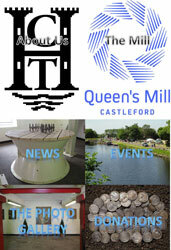 We are restoring a Victorian flour mill and have plenty of opportunities for volunteers to become involved. Our volunteers are on site Thursdays and Fridays and would be happy to chat about the work we are doing. So don't be shy come along and take a look.